Total TV: 24 Kitchen HD is now encrypted in VideoGuard (11553.75MHz, pol.H SR:30000 FEC:3/4 SID:1773 PID:273[MPEG-4] /3731 English). 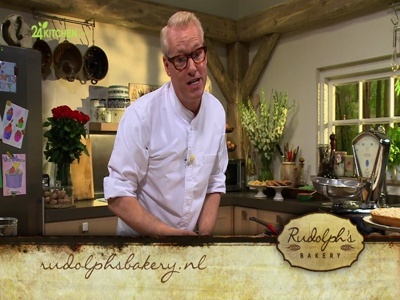 Total TV: 24 Kitchen HD (Portugal) is now transmitted Free To Air (11553.75MHz, pol.H SR:30000 FEC:3/4 SID:1773 PID:273[MPEG-4] /3731 English). Total TV: A new channel has started in DVB-S2 VideoGuard: 24 Kitchen HD (Portugal) on 11553.75MHz, pol.H SR:30000 FEC:3/4 SID:1773 PID:273[MPEG-4] /3731 English. Nos: A new channel has started in DVB-S2 Nagravision 3: 24 Kitchen HD (Portugal) on 12398.00MHz, pol.H SR:27500 FEC:3/4 SID:402 PID:4128[MPEG-4] /4129 Portuguese.